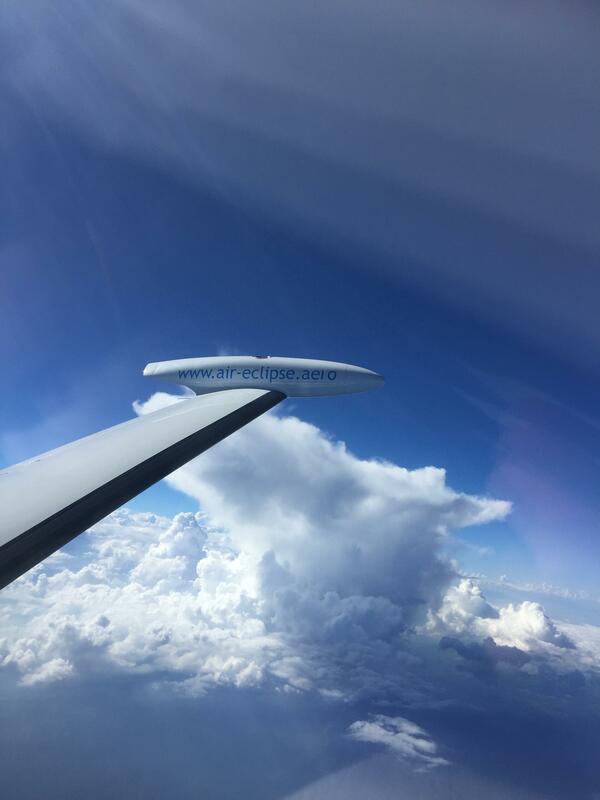 The Eclipse 500 is ideal for short haul, on request flights. Typically operated with two passenger seats, it can also be quickly reconfigured with up to four passenger seats to match your needs. WE GO WHERE YOU NEED! If there is an airport near your location, we can pick you up and fly you where you need. 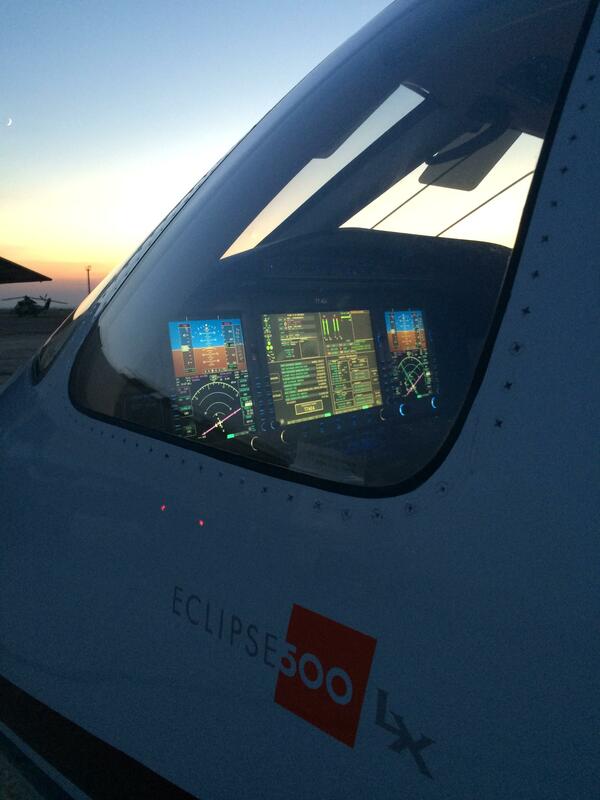 The Eclipse 500 allows us to reach relatively short runway, opening a wide variety of possibilities. The Eclipse 500 offers the performances of a turbojet powered airplane, at a cost lower than a turboprop. You fly above the weather, in the whispering silence of the two Pratt & Whittney PW610 engines.